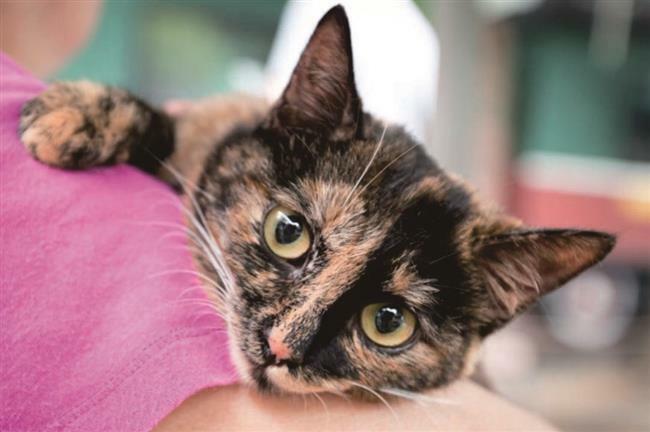 A beautiful Tortoiseshell cat craves for a home. Chao Nu (super girl) is a lovely Tortoiseshell cat. The beautiful kitten is quite and docile. She is waiting for a forever loving home.